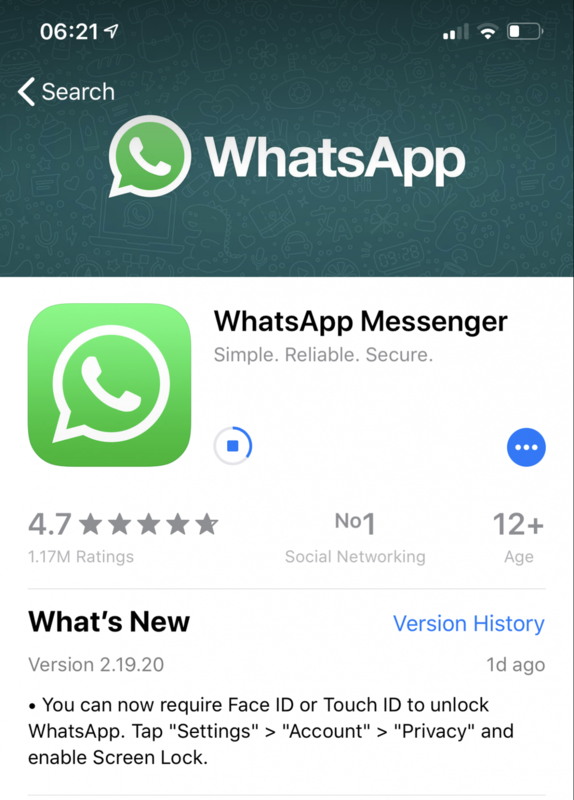 No one can deny that WhatsApp is the most widely used feature however it comes with a certain security issue that we come across on daily basis. After every day, we come across bugs and security issues harming the users using this social media channel. However, the tech giant never leaves its users unattended and rolls out fixes for every bug and Security lapses. 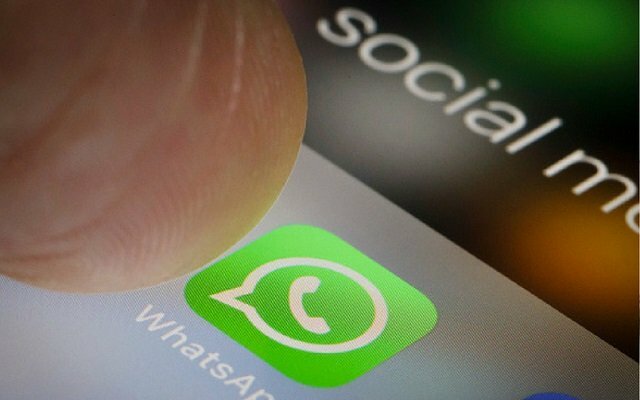 A few days back, the latest WhatsApp bug was spotted that picks up random messages in the reply section of WhatsApp chats. The reason is still unknown. It seems like WhatsApp for iOS took this bug too seriously so launched a new authentication feature for all its beta users. WhatsApp Security Feature is a very good initiative however it is just for iOS. 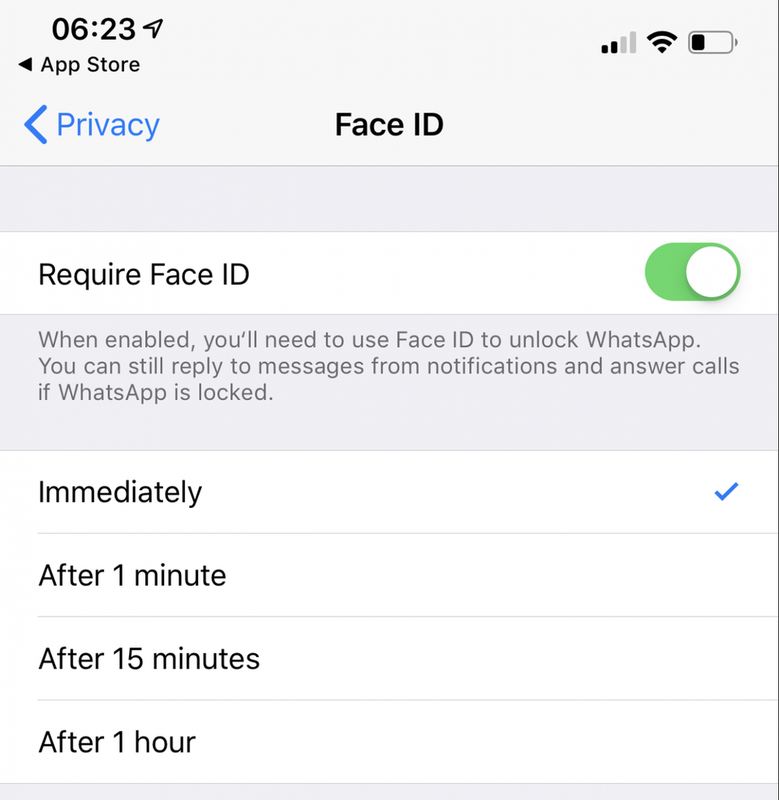 This authentication feature is one good feature from the pool of features, WhatsApp plans to roll out for beta users in the upcoming official beta program. 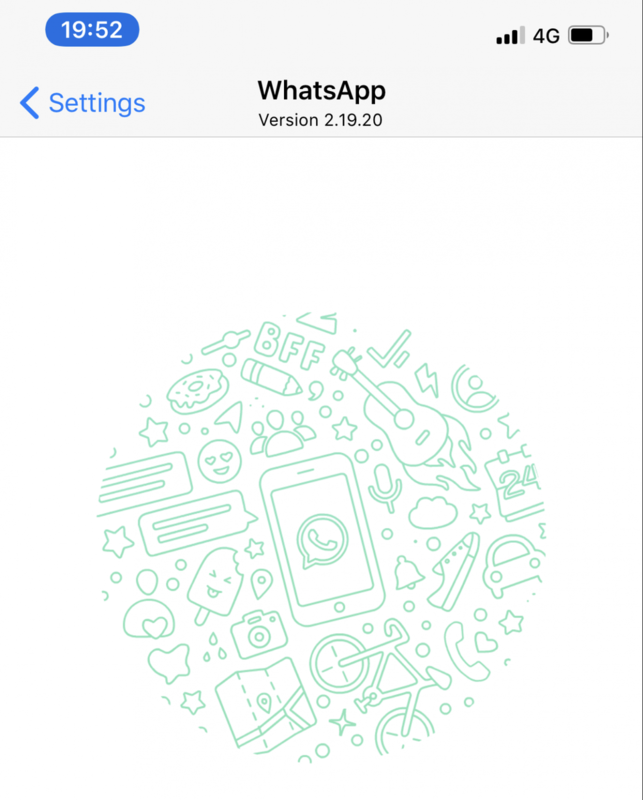 The new unlock feature on WhatsApp will be available in 2.19.20.19 beta update published through WhatsApp TestFlight beta program. The new update basically adds fingerprint lock to the WhatsApp application on the iPhone. To use the feature you’ll need to ensure you’re using the latest version of WhatsApp. You can check this by going to settings and pressing “help”. If you don’t have the latest version, head to the iOS App Store and hit the update button. You’ll see the version number listed below the “What’s New” section in the store. To activate the new authentication feature you’ll need to open WhatsApp and head to the settings page. On iOS, this can be found by opening the app and looking for “Settings” on the row of icons on the bottom of your screen. Now head to “privacy” from within the new menu that appears.